Pronti's Italian Kitchen is located at 1440 10th St, Lake Park, Florida. Parking space is available outside the restaurant. Pronti's Italian Kitchen is neat and clean from inside and out. Staff at Pronti's Italian Kitchen is very friendly and helpful. People love the ambiance of the restaurant. They are specialized in Italian Cuisines. They serve Lunch, Dinner and Drinks. They offer waiter service, outdoor seating, take away and welcome Walk-ins and also take reservations. Pronti's Italian Kitchen is a good place for arranging birthday parties, family and friend get-togethers and business meetings. Pronti's Italian Kitchen primarily serves: Antipasto, Roast Peppers, Fresh Mozzarella, Tomatoes And Basil, Caesar Salad, Jumbo Shrimp Cocktail, Stuffed Shells, Spaghetti Mushroom Marinara, Broccoli Rigatoni, Pasta Primavera, Stuffed Eggplant, Spaghetti, Penne, Rigatoni, Linguini, Cappellini, Ravioli (cheese), Baked Penne, Tortellini (meat), Lasagna, Parmigiana, Italian Roasted, Artichokes And Mushrooms, Chicken, Asparagus, Red Pepper And Sundried Tomato, Francese, Tiramisu, Rice Pudding, Sorbets, Cannoli and Cheesecake. Pronti's Italian Kitchen is located at 1440 10th Street. Lake Park, Florida US. 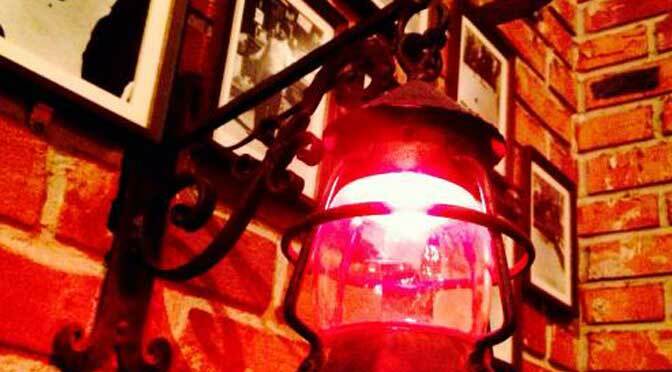 Pronti's Italian Kitchen is an Italian restaurant type of establishment offering authentic US food. In 2011, Pronti's Italian Kitchen began taking care of their customers. 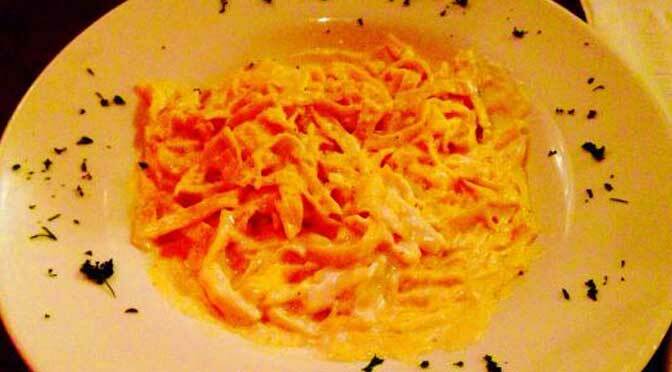 For the best US dishes in town, you must give Pronti's Italian Kitchen a try. 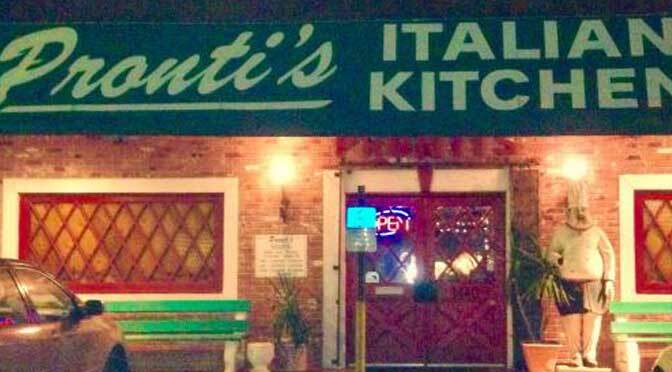 Pronti's Italian Kitchen will take care of all your Italian food needs. Their Yelp listing reviews brag about the quality of the focaccia bread. mushroom risotto are some of the best in town. WebPage Depot suspects this is an individual establishment as we did not find any information on a franchise. This location looks very inviting. Though not verified, there may be a host or hostess available to greet you. No dressy clothes needed here. When you arrive, you can expect to find a contemporary and modern surroundings. There is no outdoor seating at this location. Getting together with some friends for lunch? Give Pronti's Italian Kitchen a try. Late getting off from work? No problem! Pronti's Italian Kitchen is here for your convenience. No delivery service could be established at this time. We recommend you give them a call. Pronti's Italian Kitchen may offer take out but call ahead first. Call ahead to check on catering as we cannot confirm. You don't need a reservation at Pronti's Italian Kitchen. Just stop in. You will enjoy a clean and comfortable environment during your visit. The lighting is fine at this establishment. It is easy to see around. Pronti's Italian Kitchen has plenty of tables for their customers. The noise level is low, which makes for a nice place to eat and talk. 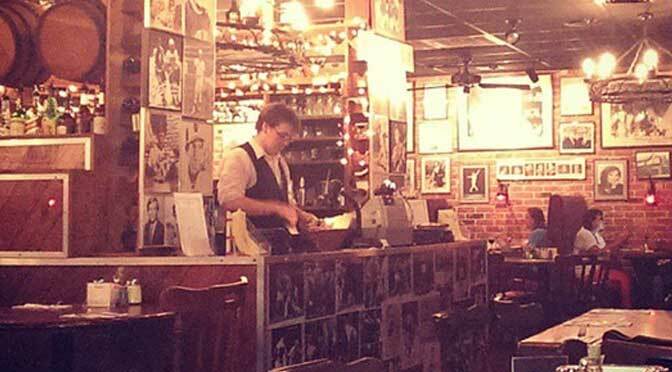 Pronti's Italian Kitchen can offer a party atmosphere with music. Pronti's Italian Kitchen is rated a 4 star establishment. 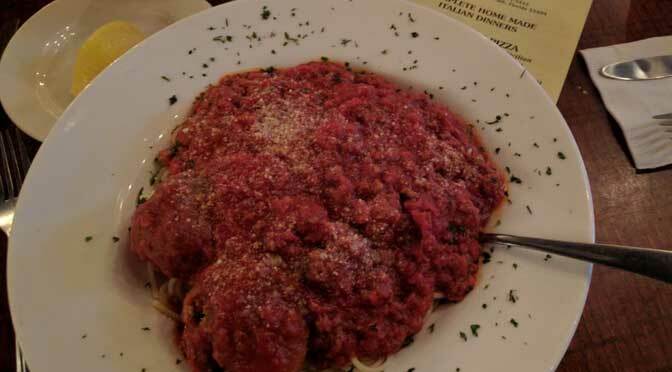 The reviews are in and they show that Pronti's Italian Kitchen is a good place. There are many dishes for you too choose from. Bring the kids with you. Children are welcome here. Book your next party in one of the private spaces offered here. On the weekends you can come to Pronti's Italian Kitchen to enjoy great music, in addition to the already wonderful food. This business was designed to handle wheelchairs. We meet all proper regulations for entrance, seating, and restrooms for patrons. Pronti's Italian Kitchen are reasonably priced to accommodate all your needs. They fit your budget. Some bank cards are accepted here. There is most often easy parking here and close by. Lock up your bike here. A Bike parking facility is available here. This business has no Rewards Card prices. There may be a senior discount available however you may want to call ahead. You may want to call regarding a military discount. This location is suitable for children. Adults will feel welcome here. Many of the customers here are seniors. Come on by or give us a call during business hours if you have questions (561) 842-3457. This site for Pronti's Italian Kitchen was authored to enhance this client's Internet presence and grow the WebPage Depot online business directory. WebPage Depot is designed for local directories and a exhustive business directory. This free business listing site provides a fully functional website. The WebPage Depot site couples seven social media accounts (if available), google maps, large pictures, a contact us page (protecting the client's email address), a link to the client's original website and relevant Youtube videos. Additionally, we write an original text Welcome Message. WebPage Depot does make some assumptions, trustingly, for the benefit of the client. We write everything from a positive angle. Our goal is to ascend the visibility/ranking on this site to the highest level possible. Improvements to ranking come with additional relevant content. To continue this effort, we will need aid from the client, i.e., menus/list of services, specials, current pictures and videos and additional text for the Welcome Message.